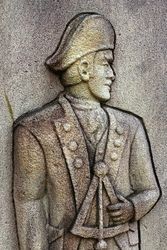 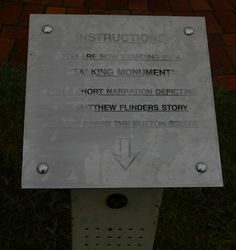 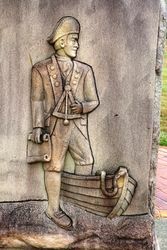 The monument commemorates the landing of Matthew Flinders. 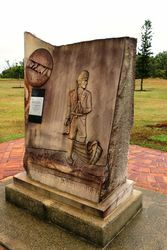 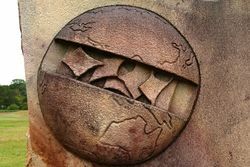 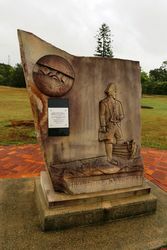 The concept of this monument was designed by Miss Kirsti Simpson depicting the Earth`northern and southern hemispheres joined by early navigators. 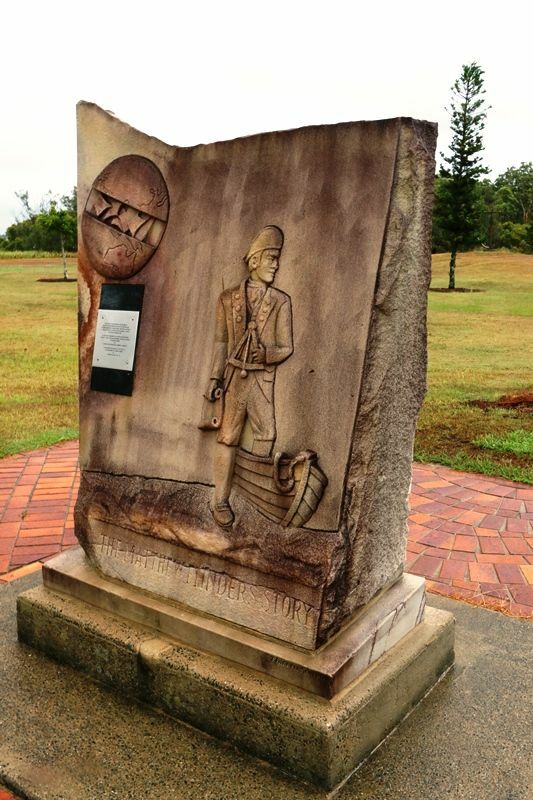 This monument was unveiled on the 16th July. 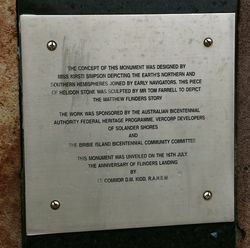 The anniversary of Flinders landing by Lt. Commdr D. M. Kidd, R.A.N.E.M.